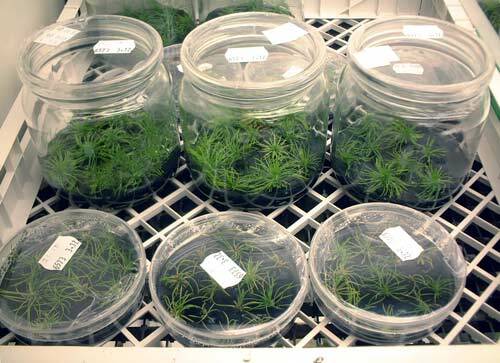 Coke J.E, Basal nutrient medium for in vitro cultures of loblolly pine., United States Patent#5,534,433. July 9, 1996. Ngoài ra môi trường McCown Woody Medium cũng được dùng để nuôi cấy cây thân gỗ. Lloyd G. and McCown. Commercially-feasible micropropagation of mountain laurel, Kalmia latifolia, by use of shoot-tip culture. B., Int. Plant Prop. Soc. Proc. 30, 421 (1980).